What better way to start the new year than with some new shows! 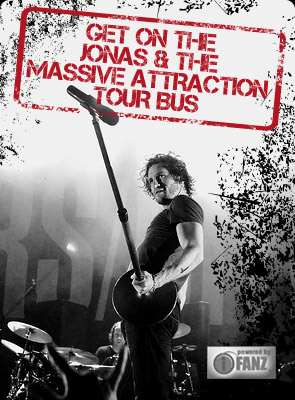 Jonas & The Massive Attraction will kick off the Live & Electric Tour 2018 with a bang with a rare hometown performance in Montreal at L’Astral on January 19th with special guests Slender. Tickets to the ALL-AGES EVENT are ON SALE NOW and can be purchased at BUY NOW or by calling Ticketmaster at 1-855-790-1245. Tickets for all shows can be purchased at BUY NOW.